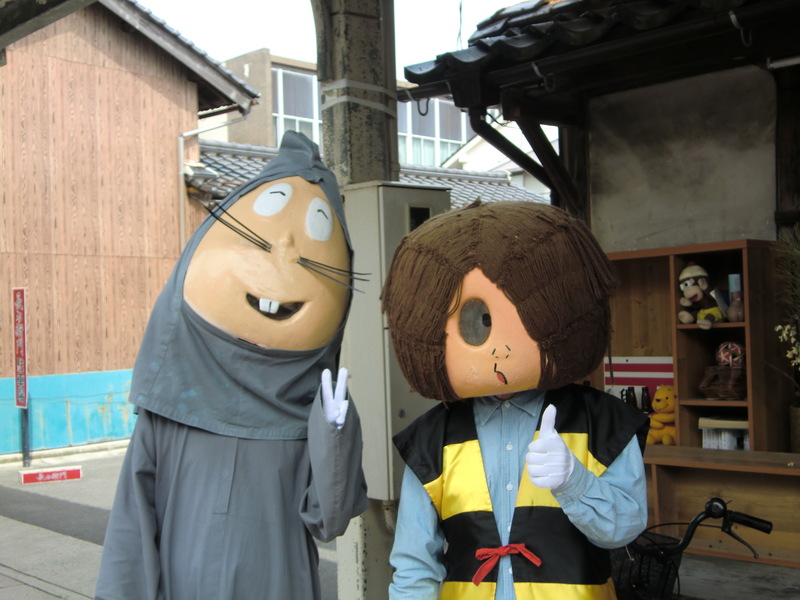 Iwami Ginzan and Izumo Taisya (Izumo Shrine) | Why don't you go on a trip to Japan? 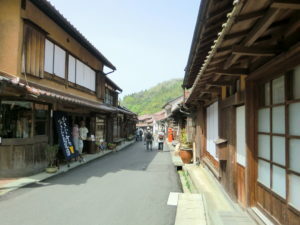 On the second day of my trip, I went to Iwami Ginzan and surrounding areas. I took a sightseeing bus to the World Heritage Area. The area is surrounded by mountains. Since traffic is regulated in this area, you can enjoy hiking or rental bike. I went to a temple called Gohyakurakan. In the old time, people who work at that mine prays their health and no accident in this temple. 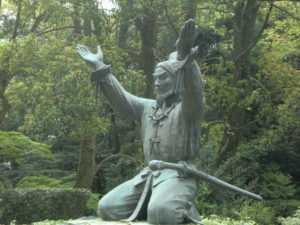 Leaving the temple, I entered into the mine called Ryugenji Mabu. Mabu means a road of silver mine. 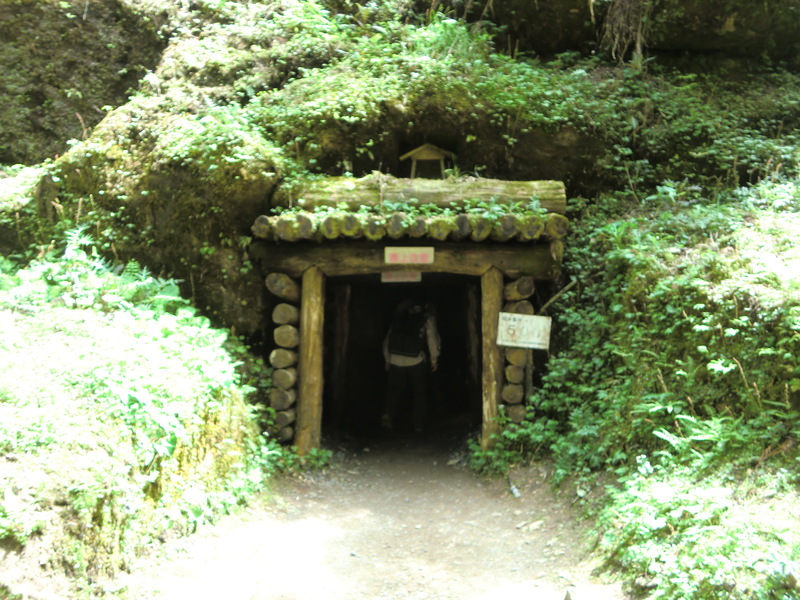 It is 600 meters in the tunnel developed in 1715. Inside the tunnel, process of operation at that time remains as it is, you can know the state of the work at the time. Here is the only thing that is open to the public. On the way to go back to the bus stop, there were an old town which remained as it was at that time the mine flourished. And there were also souvenir shops. Several old private houses were opened to the public and we can enter to the house for a fee. It is about 45 minutes on foot from the bus stop to Ryugenji Mabu. Electric bicycles can be rented. 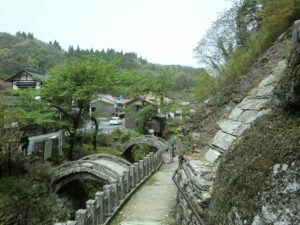 The scenery has harmony between nature and old cityscape and it was a very nice place. I think that it is the best for relaxing as there are few people. It is designated as World Cultural Heritage. But please do not expect remarkable buildings or cultural assets. 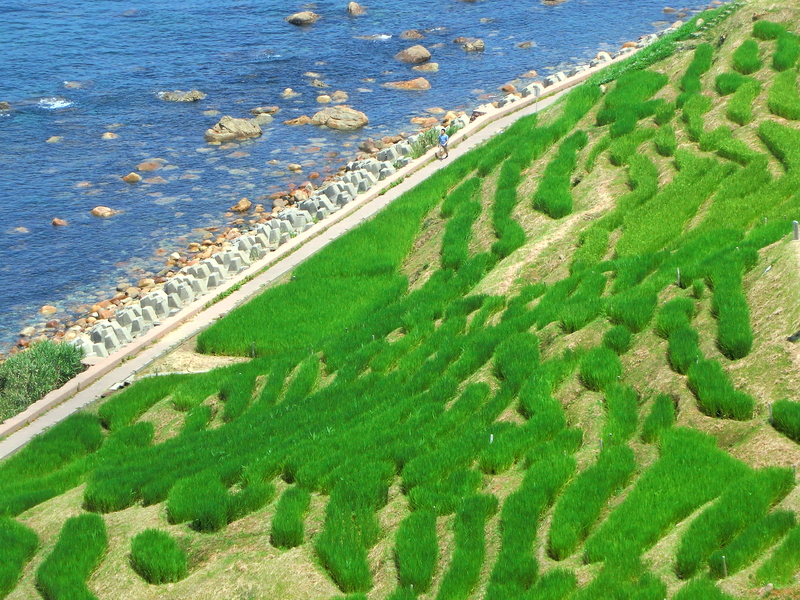 I think Iwami Ginzan area is, if anything, a natural place rather than a historical place. On that day, I stayed at a hotel in front of Izumo City Station. Next day on the third, I visited Izumo Taisha. I took a bus in front of Izumo-shi Station. Izumo Taisha is a large scale shrine in Japan. 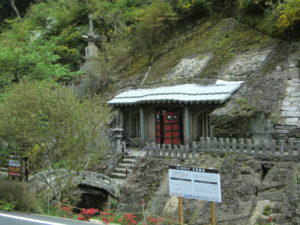 The shrine has old history and established as much old as the shrine described in the oldest historical book “Kojiki” in Japan. And the god worshiped here is famous as a god of marriage. 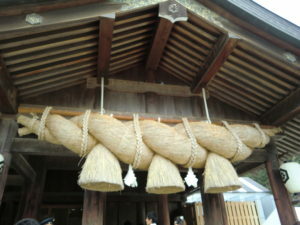 One of the features in Izumo Taisya is giant shimenawa (Holy Rope). In fact, it is, indeed, really big. Holy Rope is a rope that divides the sacred space. 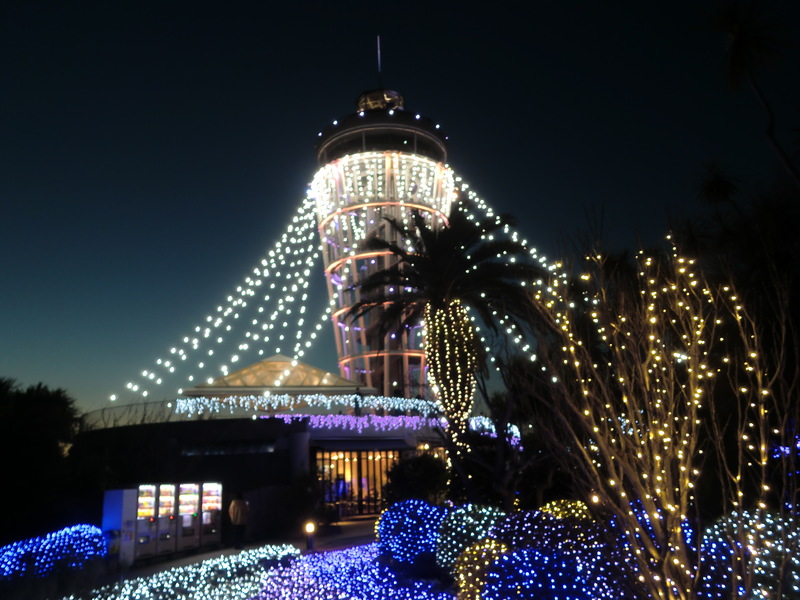 In the general, we decorate the entrance of a house during the new year days. 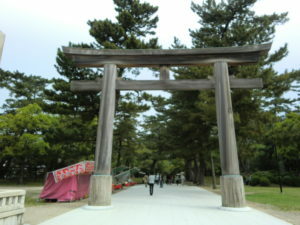 The Otorii (big Torii gate) placed at the entrance is 23m high. I went to the ancient Izumo History Museum next to the shrine. 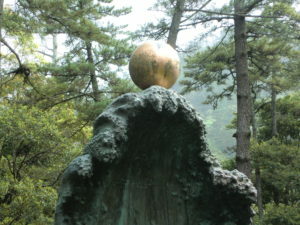 I can know the history of Izumo and myths about which God was born. Soba noodles are famous for Izumo area. 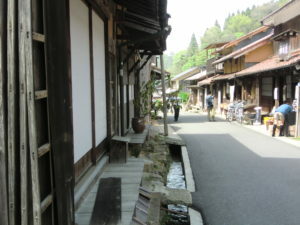 There are several Soba restaurants on the street in front of the shrine. Because of the train’s time I had no chance to eat it. 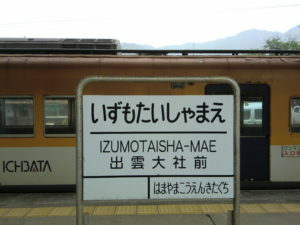 I catch a train from Izumo Station to next destination Matsue on Ichihata Line. This Ichihata line is said to be popular among railway enthusiasts as a local line. It was also used in film location. On the way to Matsue, the train runs just in front of Lake Shinji, so the landscape of the Lake looks very beautiful. I visited Lake Shinji on the last day in my trip. I arrived at Matsue in about an hour and stayed at a hotel near the Matsue station. 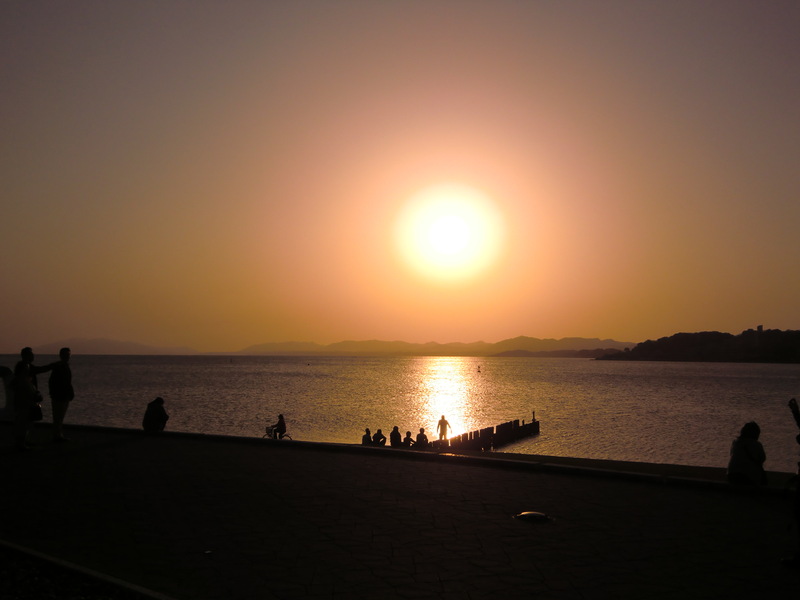 I visited Matsue in May. It is located west of Tokyo, but the temperature was nearly the same as Tokyo and it is comfortable at 15 degrees to 20 degrees in May.